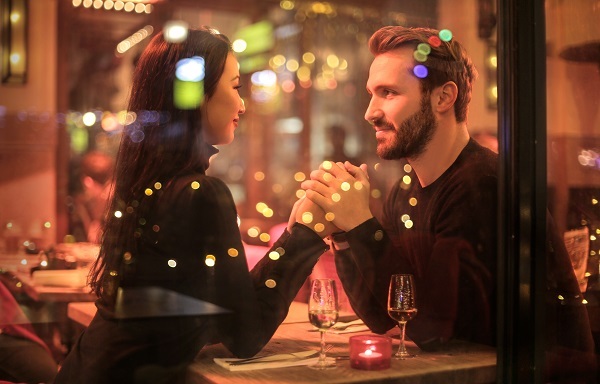 February 14th is fast approaching, and if you’re looking for 2019 Valentine’s Day menus in Bristol, you’ve come to the right place. Below, you’ll find a round-up of links to menus sorted by postcode and price, all in one handy place, to make it easier for you to choose the location for your romantic meal this February 14th. We’ll keep adding to the list…and let us know if there’s anywhere still with availability that we’ve missed!